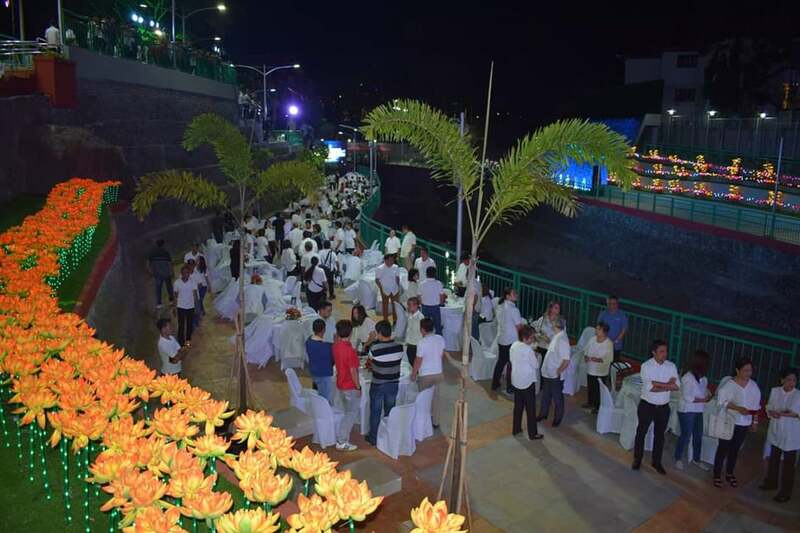 DASMARIÑAS CITY, Cavite — What used to be an unassuming idle land by the river, measuring more than two hectares in area along Mangubat Avenue here, has now transformed to a world-class “Promenade Des Dasmariñas”, a public park where city residents can enjoy, relax, unwind and exercise. 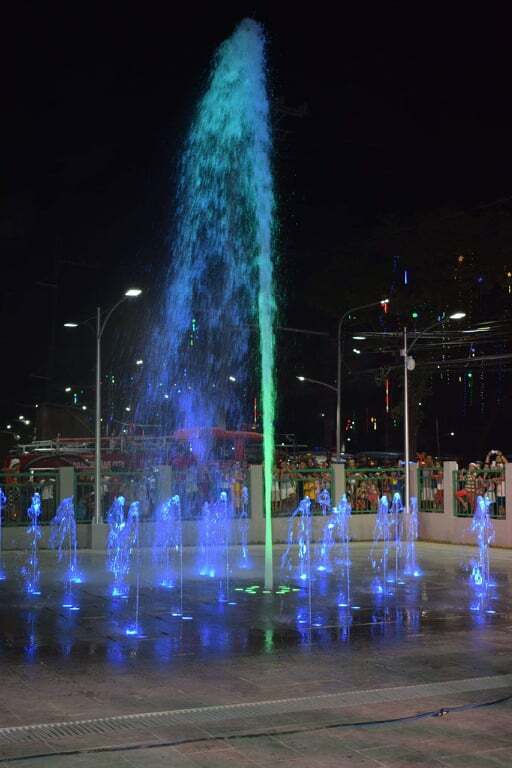 Red Robins Alano, head of city tourism and information office, said Thursday that the park, which opened to Dasmariñas public Tuesday, is now sprawling with landscaped garden, a fountain, cabanas/gazebo and an eye-catching cascading waterfall where each part is “selfie” worthy or “instraggamable” — as how the generation now refers to beautiful places worthy of their self-portrait for sharing in social media. This “urban” garden aims to bring back the old “promenade” concept, thus the name where people can take a leisurely public walk, bike ride, to meet or be seen by others, Alano said. 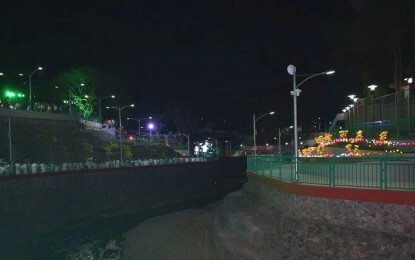 It is open to public from 5 a.m. to 12 midnight every day “ideally for Dasmarineños for now,” and equipped with high definition close circuit television (CCTVs) and with six security personnel making rounds from 6 p.m. to 12 midnight to ensure the public’s safety. “The park will encourage and inculcate to the visitors the virtue of discipline as there will be no trash bins placed within the park premises “so the CLAY GO (Clean As You Go) will be strictly observed and enforced,” Alano said. Bathing in the fountain area is also be prohibited.